Who doesn’t love a homemade gingerbread on the tree? I personally love it and luckily for me the amazing Jessica Brown is an absolute beast at making it. 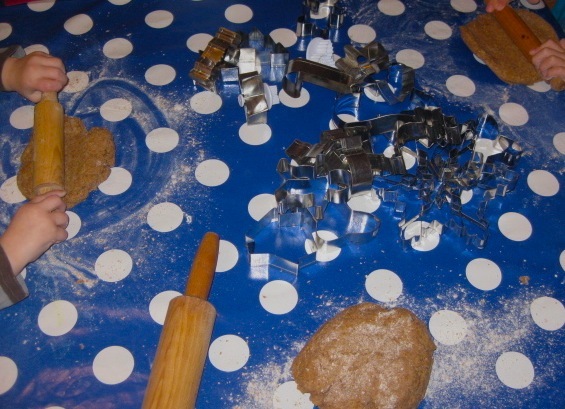 So todays recipe is a naturally healthy version of the traditional gingerbread recipe, using spelt flour instead of white flour (spelt is a less processed and easier to digest than standard bleached white flours) and brilliant to make with little people! 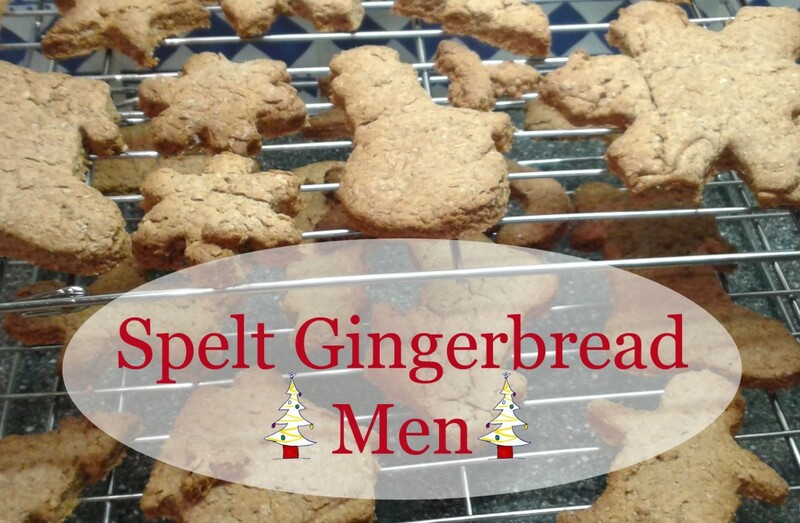 This recipe is focused on making gingerbread men and later on in the week I will give you a grain/gluten free recipe that is GAPS friendly and show you how to create a gingerbread house/nativity!! These also make great DIY Christmas presents as they last a while, are easy to make. 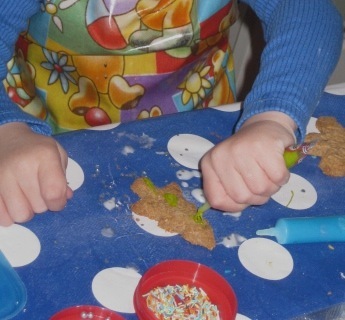 We love making gingerbread men/trains/animals (we aren’t picky). By “We” I mean; littleman 4years, weeman 2years and me, 25years (in my head) . Its messy but not too messy, fun, and teaches great stuff like measuring, flavours and even basic chemistry. Oh and you get to eat! I have simply swopped out the sugar for honey and the white self raising for Wholemeal self raising flour or spelt with baking powder mixed in. No one notices and they are still a treat to eat. We have decorated ours up a storm and are giving them away to the boys friends (cute). I chose to use shop brought icing tubes ( full of colours and chemicals) just because they were easier for little hands than Kezia’s natural coconut oil/butter based alternative and its Christmas. The rest of the year we keep them plain leaving the frighteningly neon icing well alone. Wee man wants to make dinosaurs next…. Any one out there know where you can get dinosaur cookie cutters from?? Tiny hands cutting it out! Roll out and cut into shapes then bake for 10-15 min. If the mixture is very brittle knead for longer and if required and more milk. Decorate with raisins, cranberries or chocolate or leave bare.